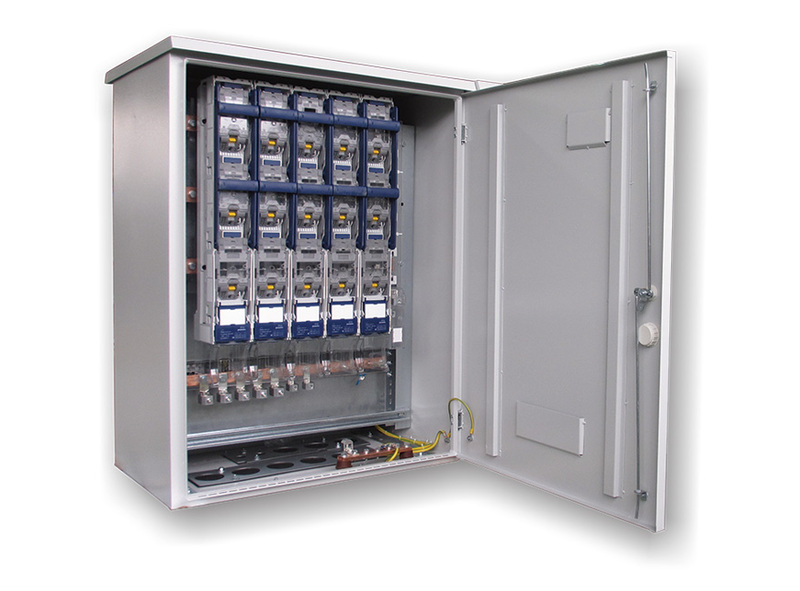 Pole mounted substations with measuring type STS are low voltage distribution cabinets. 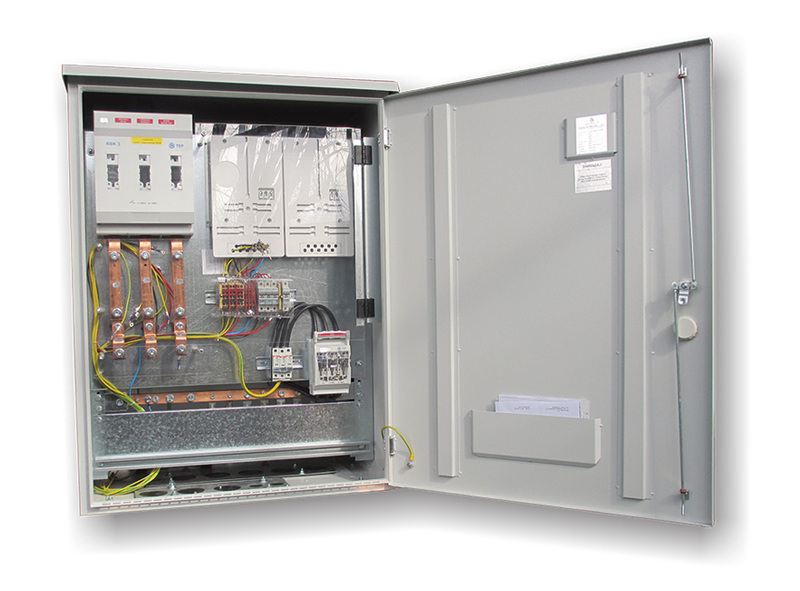 This cabinets are used in the distribution network – for pole mounted substation with power of 400kVA and voltage 20/0.4kV. They are intended for outdoor mounting on foundation or pole. The cabinets can be made of metal or polyester reinforced with glass fiber.